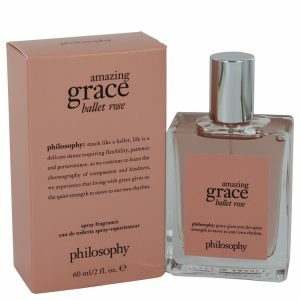 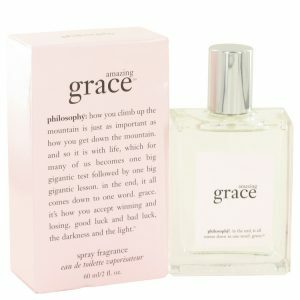 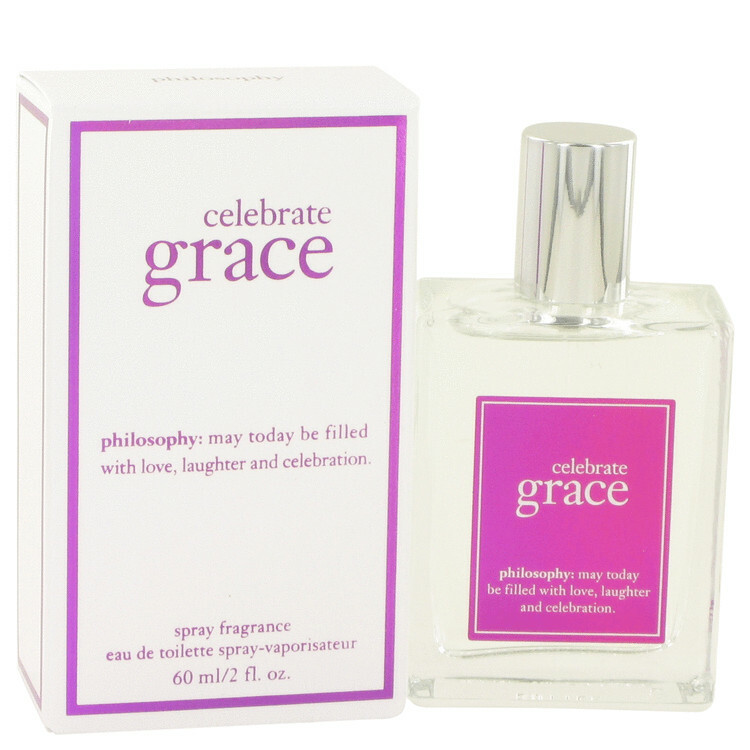 Celebrate Grace by Philosophy is a creamy floral musk that is inspired by the joy, warmth, and cheer of living each moment in celebration. The scent starts with the relaxing opening notes of lavender and water lily, then reveals essences of freesia, white rose, and peony at its heart. 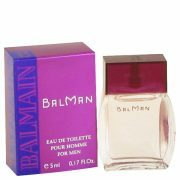 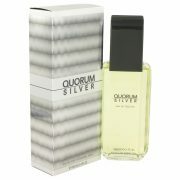 The fragrances base notes of musk and sandalwood add warmth to the overall scent.